The DCS outdoor kitchen is designed to make entertaining easier. Quick access to your grilling tools, condiments and preparation surfaces, allows you to spend more time outside entertaining guests. Designed to fit perfectly under your Built-in Grill, DCS Access Doors are a simple storage solution for grilling essentials. They include a convenient condiment shelf built into the door. 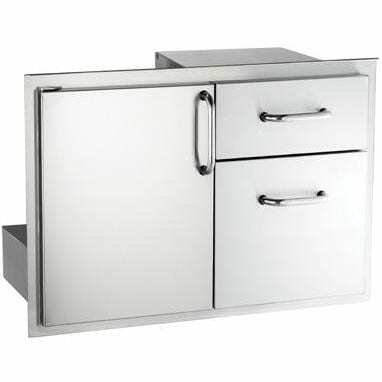 All your indoor kitchen ingredients, service ware, platters and tools can now be stored in your outdoor built-in kitchen. 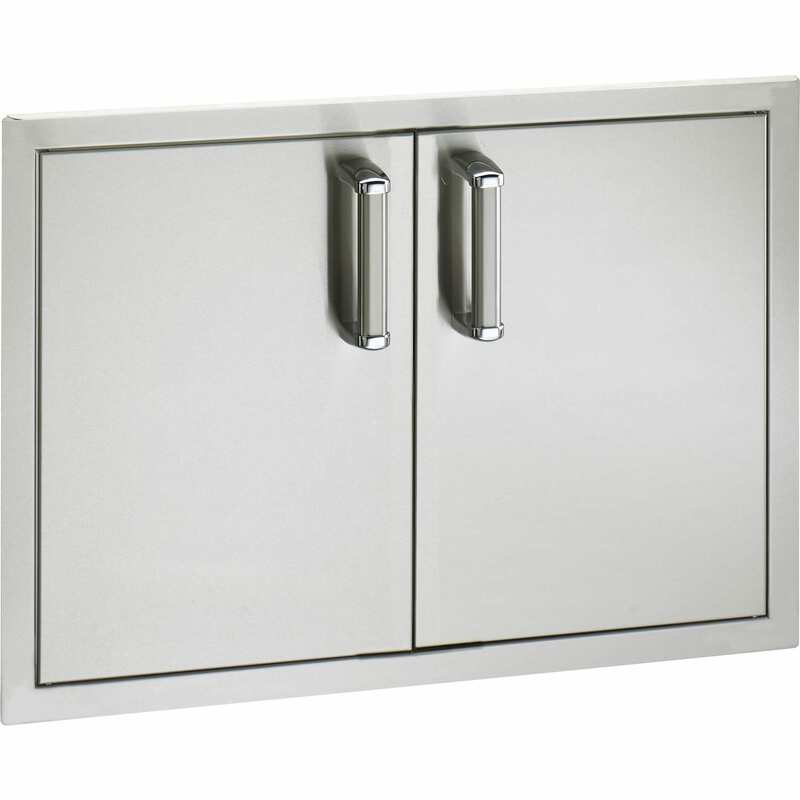 DCS access doors keep your grilling essentials out of sight and close at hand beneath your built-in grill. 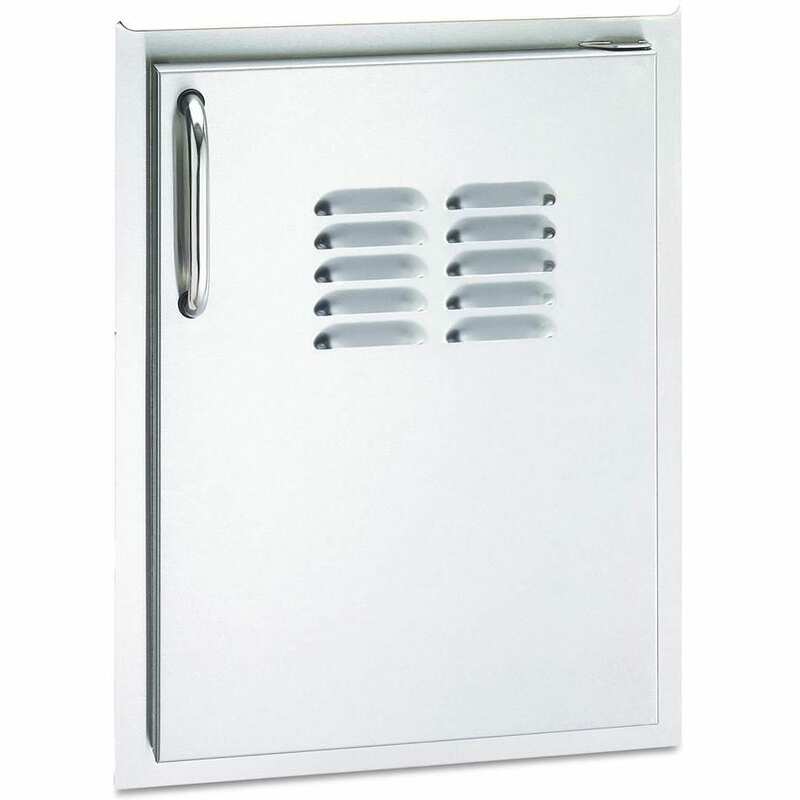 The DCS 30-Inch Access Door is constructed from 304-grade stainless steel, and featuring superior weld and finish, DCS access doors are built to last. The neutral stainless steel finish, refined handle profile and consistent detailing ensure DCS built-in products will install seamlessly into your counter top and cabinetry palette. Convenient access to tools, seasoning, wood chips, etc. The class leading warranty includes 2 years full coverage for parts and labor and a lifetime warranty on grill burners, hood, cooking grates, burner box and racks (lifetime warranty excludes discoloration or surface corrosion).